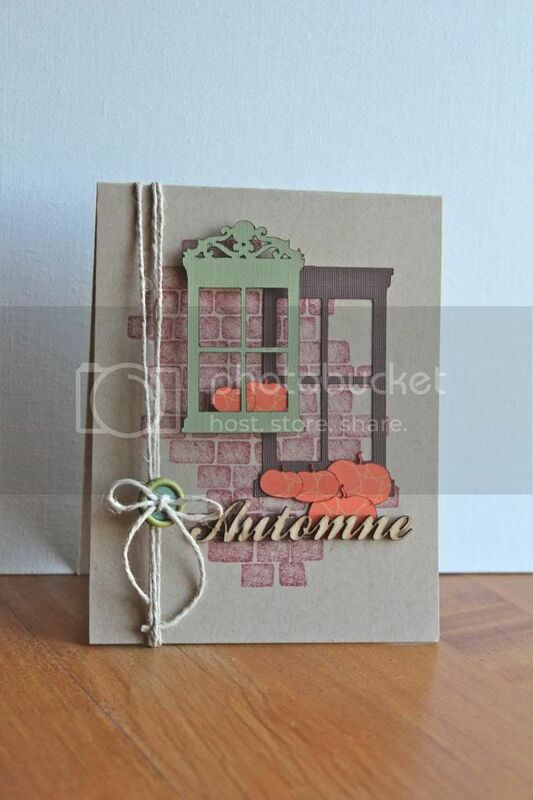 Stephanie Gold Designs - Page 87 of 92 - A card making & crafting blog. Hi and welcome! 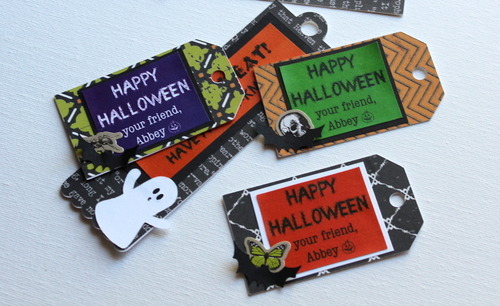 It’s week 2 for crafty Halloween festivities here and today I have some fun tags and bookmarks for goodie bags. 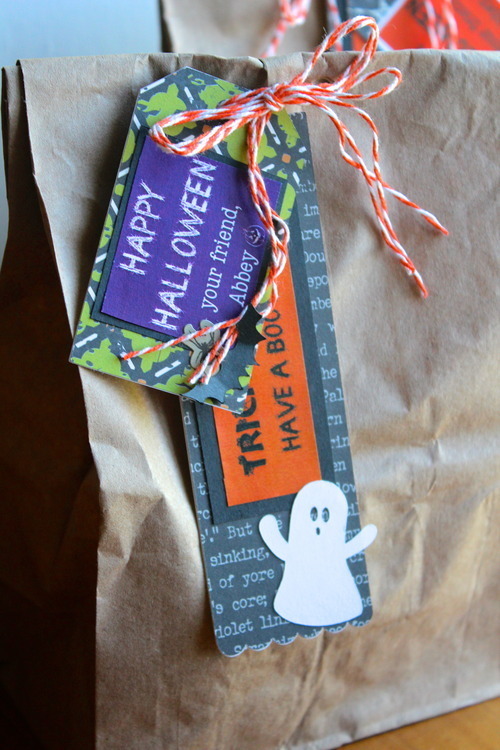 Each year I make a few goodies for my daughter to give to her friends and this year I’m putting them in brown paper bags and using Halloween tags and bookmarks to decorate them. 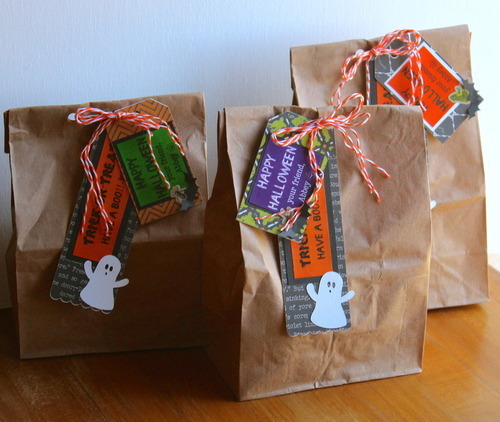 I ordered some mini frosted bags as well for a different look. 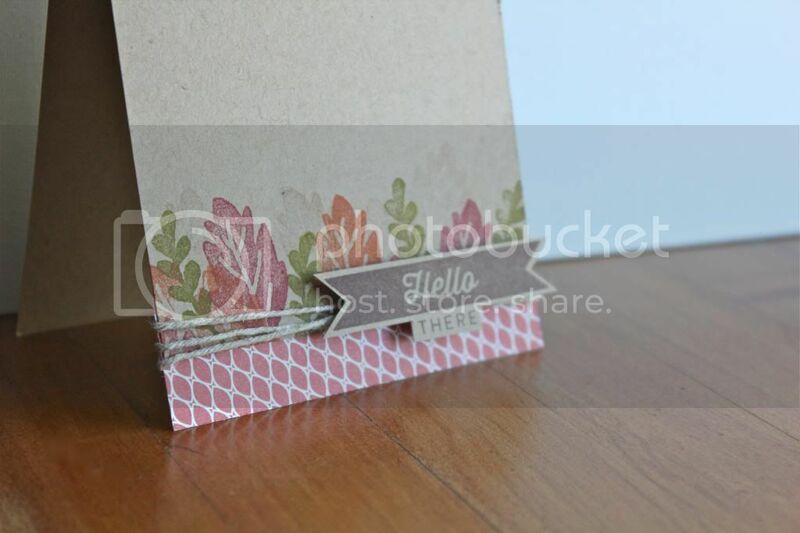 To make the bookmarks, I cut out the bookmark shape in thick cardstock first, and then cut the bookmark shape in patterned paper as well and adhered it on top of the cardstock. I wanted to make sure it was nice and thick so it held up for a while. 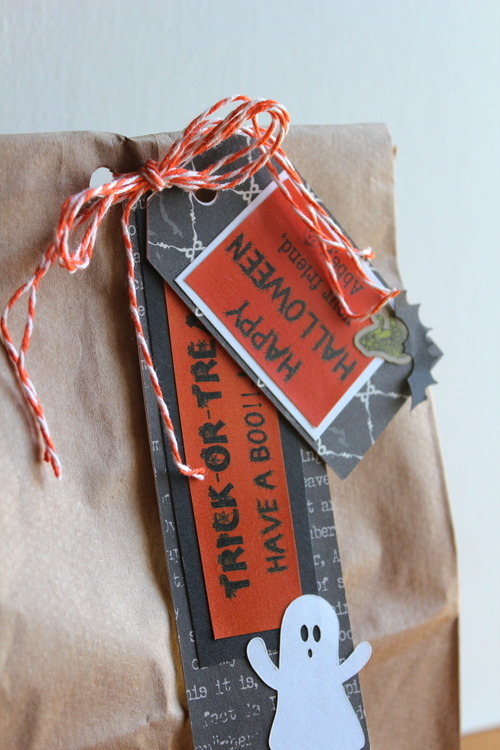 I typed up and printed out “Trick-or-treat Have a boo! 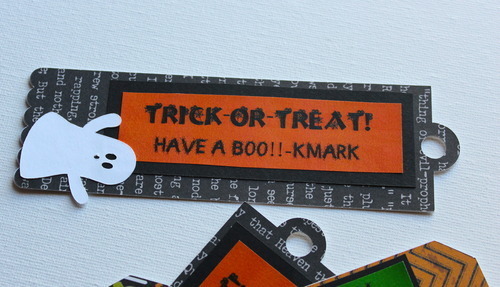 !-kmark,” trimmed it and adhered it to black cardstock and then to the bookmark. Finally, I cut out a ghost shape and attached it to the bottom. 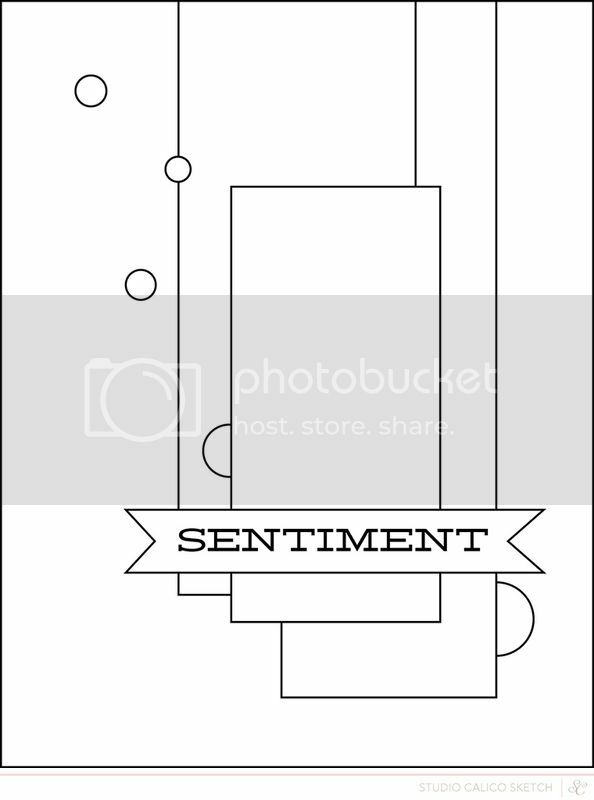 I made the tags in a very similar way. 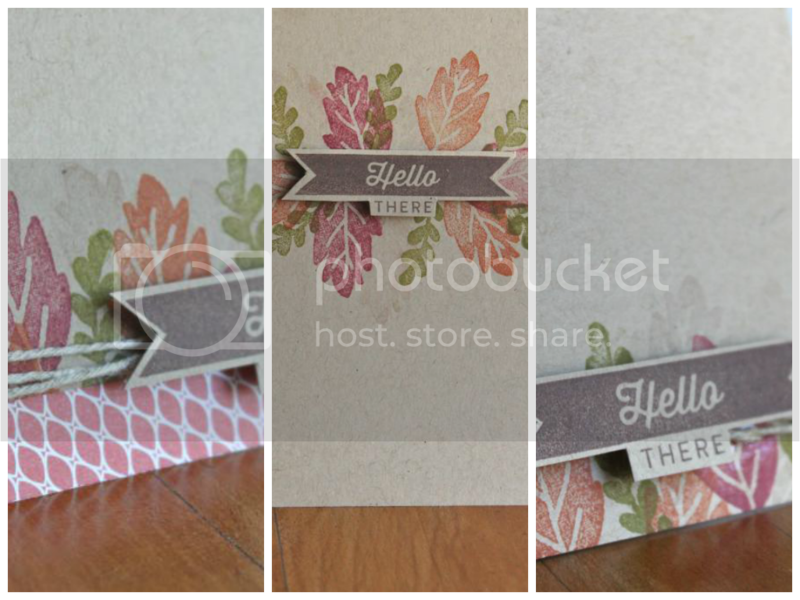 I first cut out the tag in thick cardstock and then in patterned paper and adhered them together. 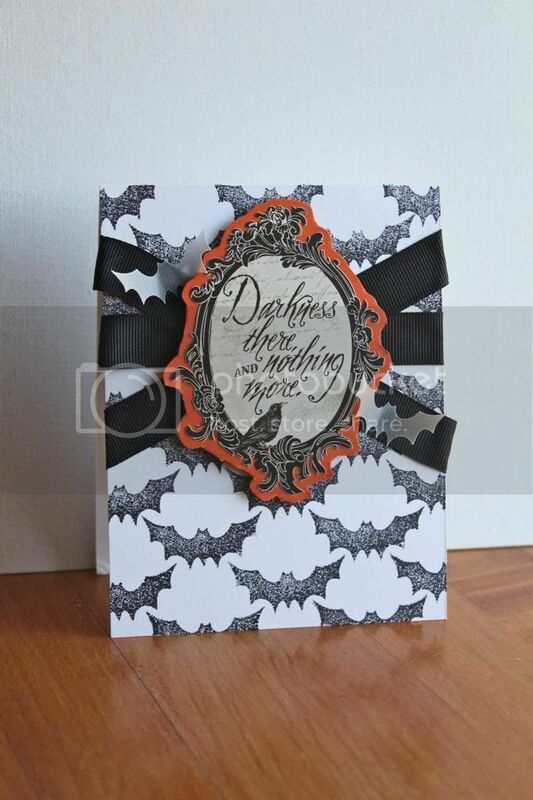 I typed up and printed out the Halloween sentiment, trimmed it out and attached it to cardstock. 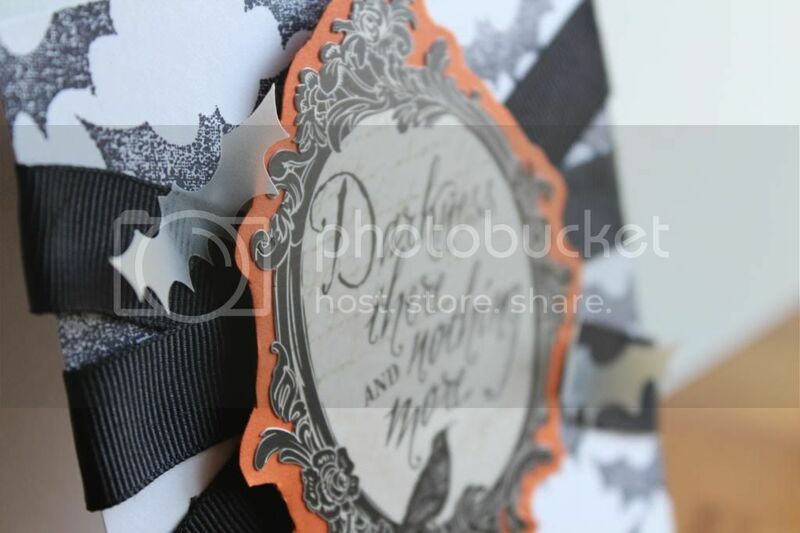 I attached it to the tag and finished it off with a Halloween sticker, and a cutout bat shape at the bottom. 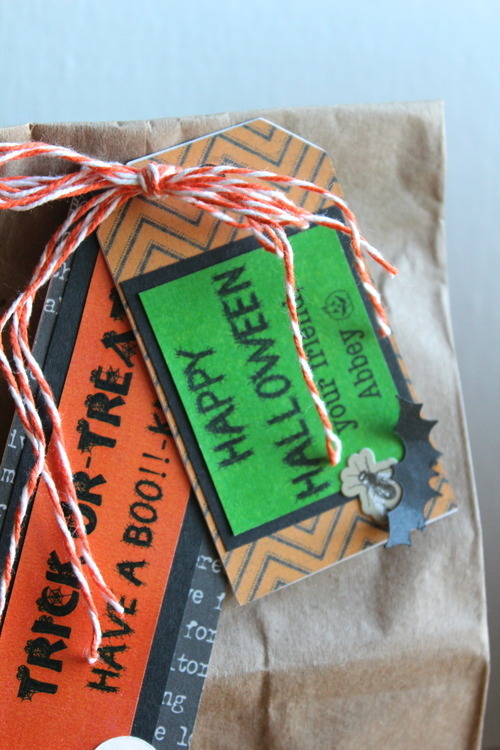 I tied both the tag and the bookmark to the paper bags with Sew Easy orange floss twine after filling them with goodies. My little one really loved how they turned out and I hope her friends do too! 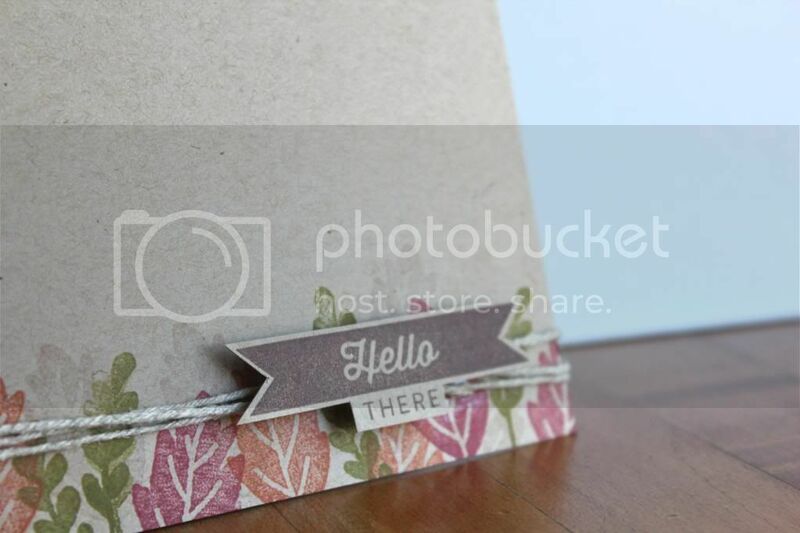 This great little craft came from inspiration I got from the Papercraft Star web site. Happy Tuesday everyone! 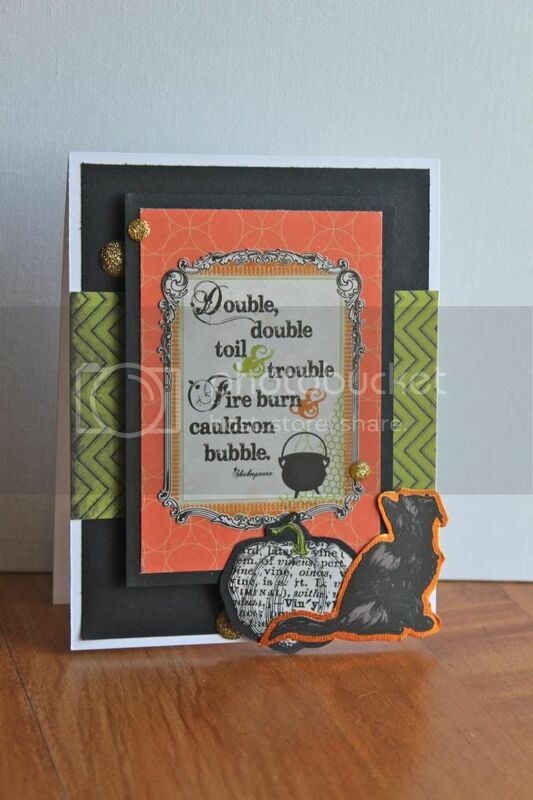 This week I am getting into the Halloween spirit and showing off 2 cards I made for the holiday. Halloween is one of my favorite holidays (and my little girl’s!) and we just LOVE dressing up & decorating! 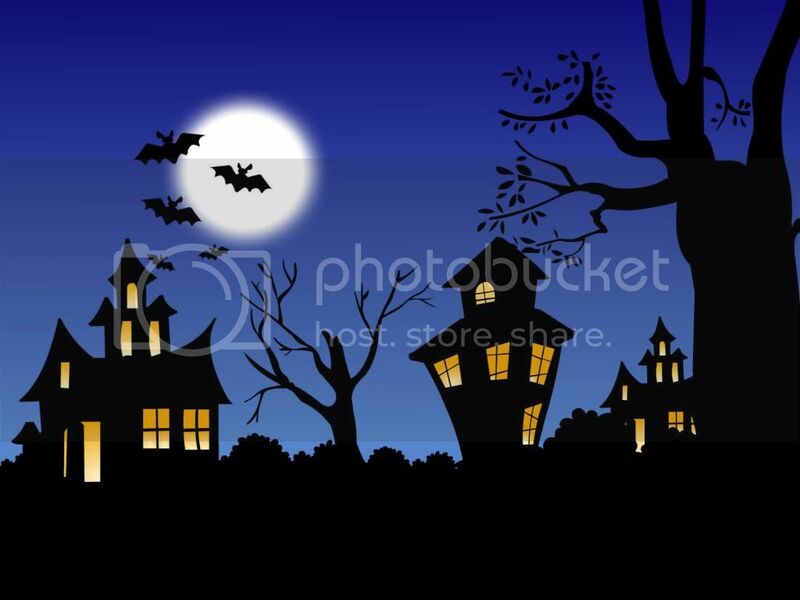 First, a little photo cred for the festive Halloween photo from above >> see where this image came from here. This card was so fun to put together. I found the “double, double” quote on a sticker sheet from Echo Park and I thought it would be such a cute focal sentiment for the card! 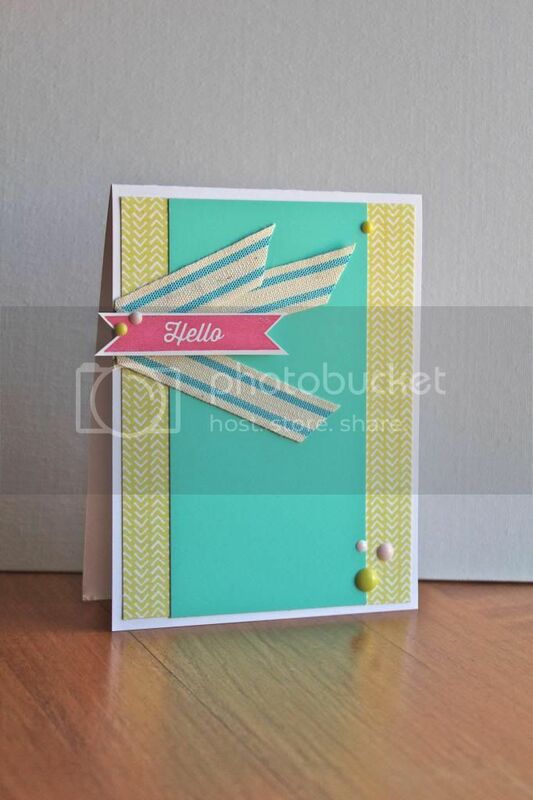 First I attached a trimmed piece of black cardstock to my card base and added the green patterned paper on top. 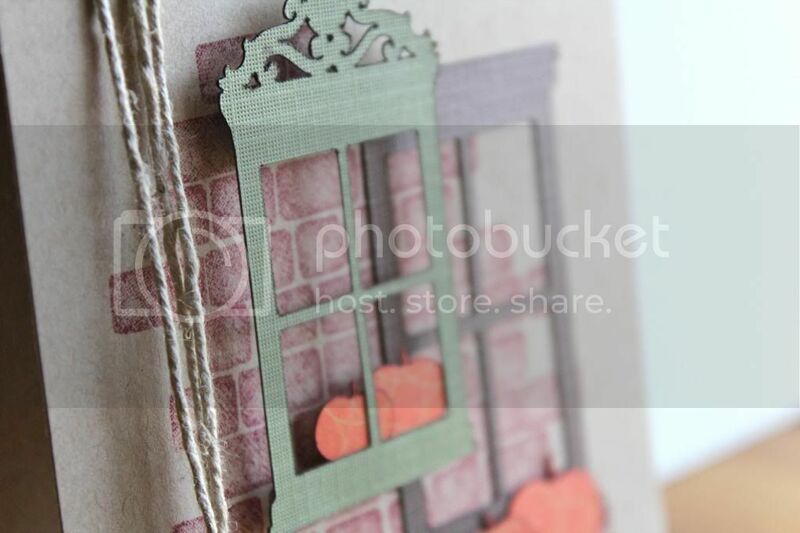 I cut orange patterned paper to more black cardstock and adhered them in the middle of the card with 3D dots. 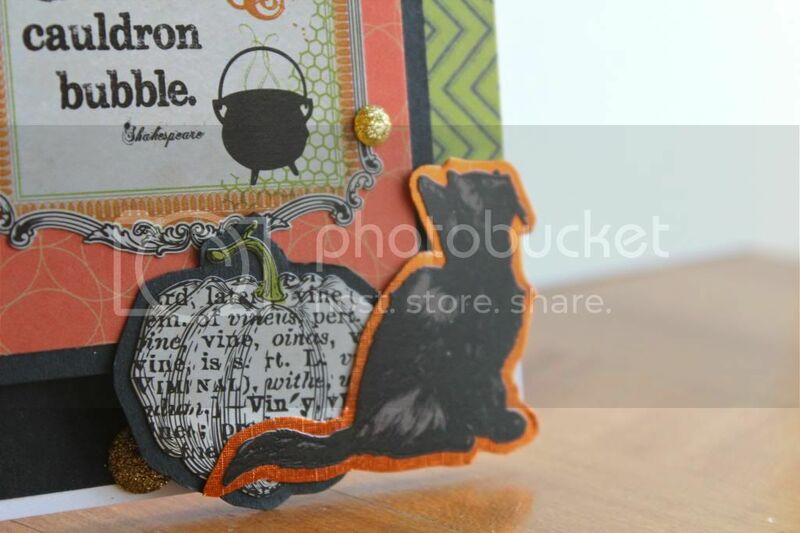 I attached the black cat and the pumpkin stickers to black and orange cardstock and rough cut around them. 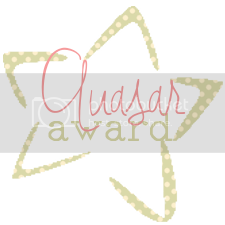 I adhered them to the card with dimensional adhesive and embellished the card with a few gold glitter dots (love those – they are from Studio Calico card kits). I think it turned about pretty cute! What do you think? This was an incredibly fun challenge to join so please check out their site and join in on the fun! I’ll be back on Tuesday with my normal post for the week and it’s going to be a fun one! 🙂 Happy crafting! Hey there!! 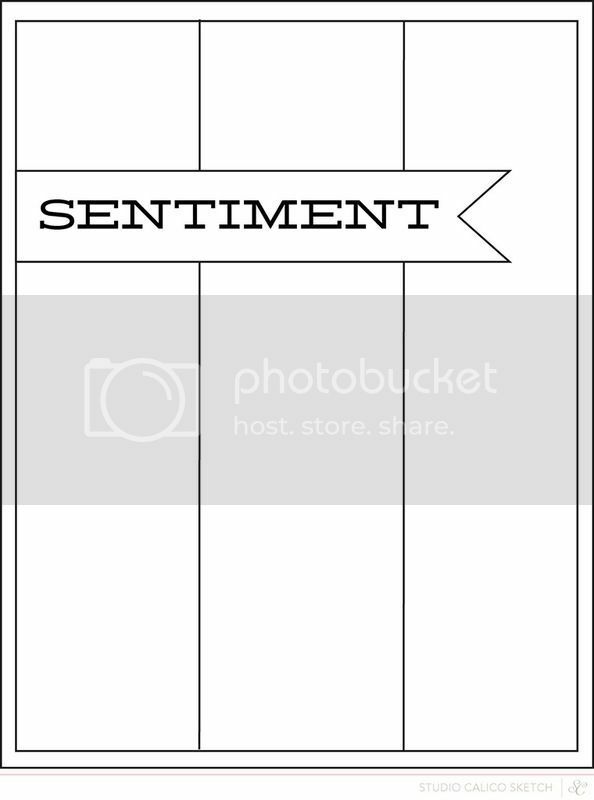 This week I worked on making cards based on sketches! Sketches are a really fun way to stretch your creativity and challenge yourself. They are also a great way to get your brain moving if you find yourself in a slump or even a time crunch. 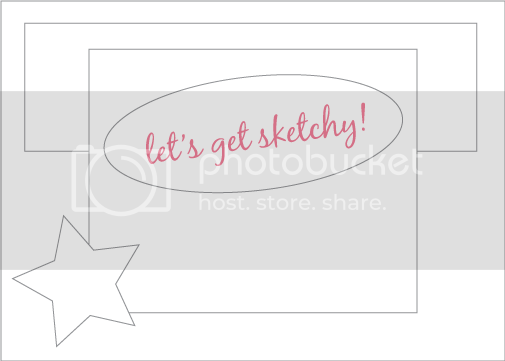 And the best part about sketches… you can find them anywhere! I post sketches from time to time on my card making Pinterest board so if you need a place to start, take a look here. 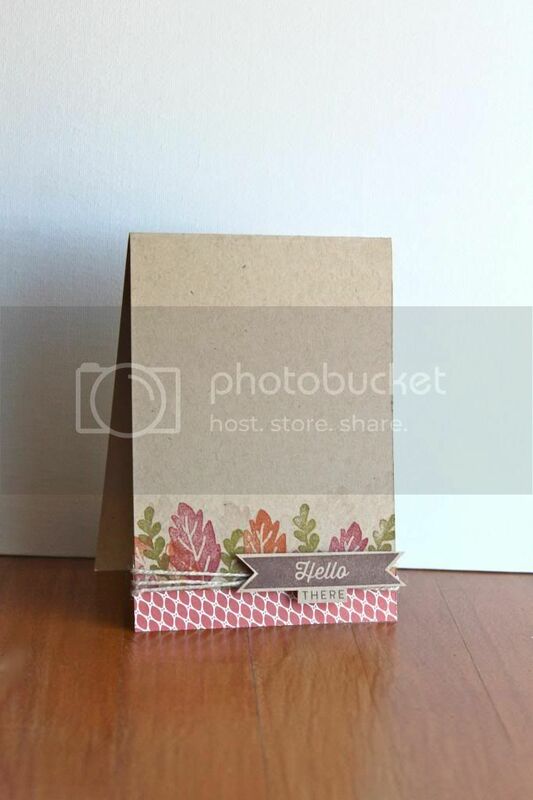 First, I attached the zig-zag patterned paper to the front of the card base. I cut and adhered the dark wood grain paper and the wood veneer papers in place. 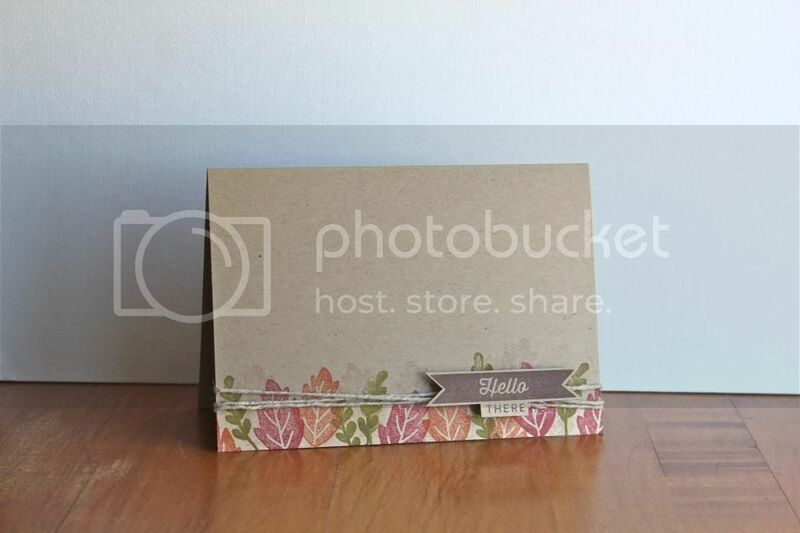 I used a punch for the stamped wood patterned paper and attached it on top. Next, I trimmed and adhered the dark pink frame to the card with dimensional adhesive. 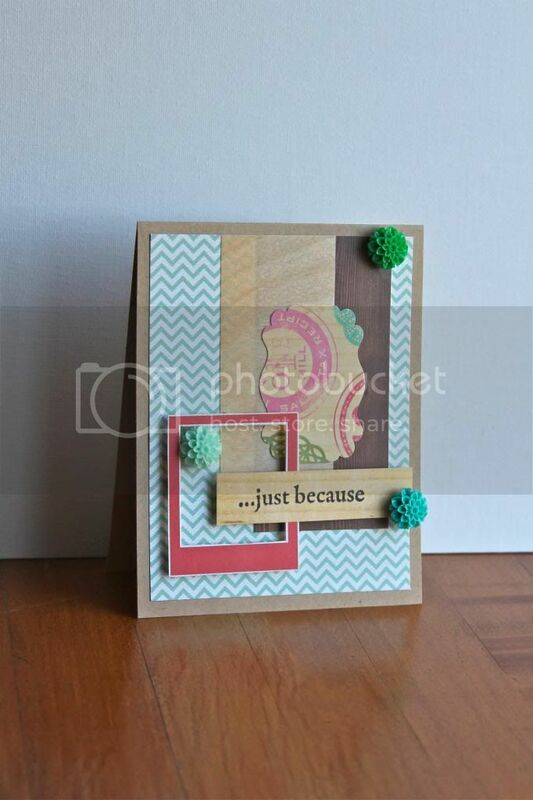 I stamped the sentiment “…just because” to a leftover piece of woodgrain paper and adhered it with dimensional adhesive as well. I finished the card off with the 3 acrylic flowers to embellish and I was done! What do you think? 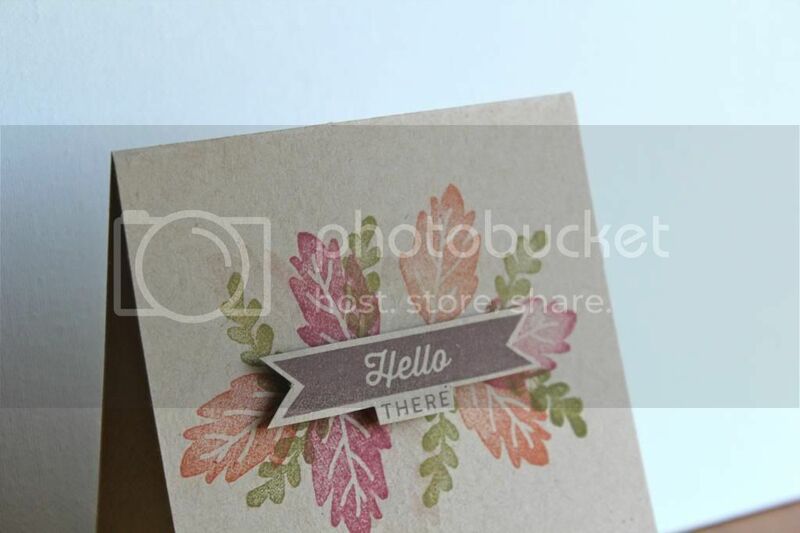 I made this card by first adhering the arrow paper to the card base and trimming and adhering the blue cardstock on top. 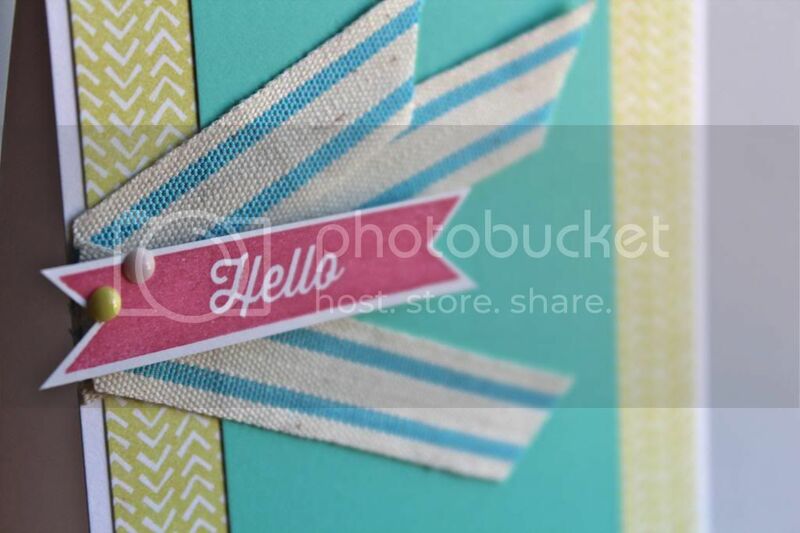 Next, I cut and attached pieces of ribbon in place coming from the left hand side. 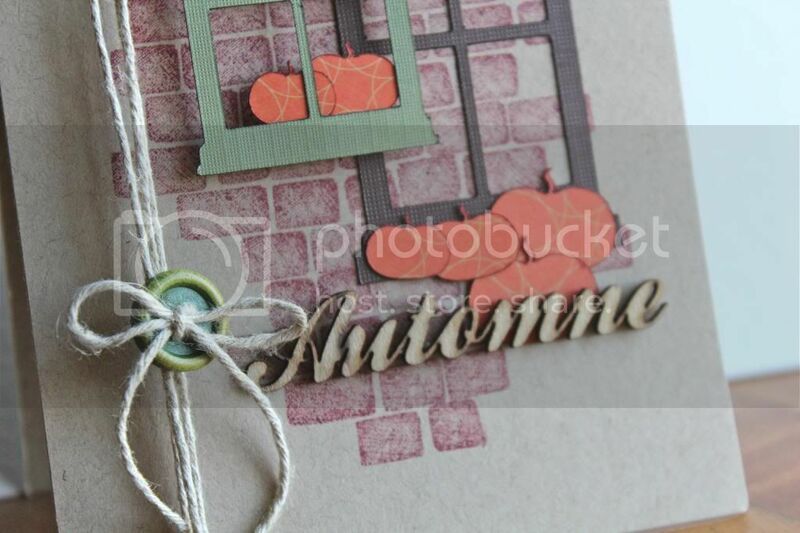 For the sentiment, I used the masking technique to cover part of the stamp while I inked the part I wanted to use. (I will post more on this technique later.) 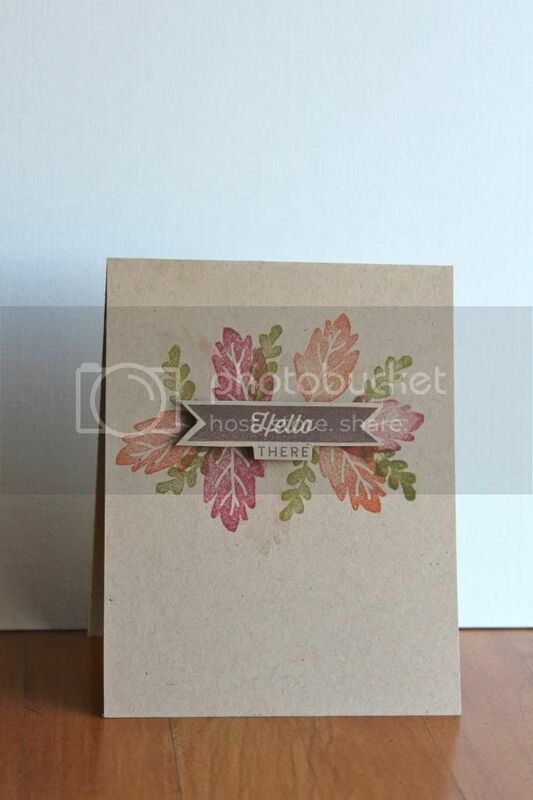 Once stamped, I cut out the sentiment and attached it to the card with 3D adhesive and added enamel dots to embellish a bit. And that’s it! I had a lot of fun creating cards with sketches this week. Give it a try and let me know what you think! Have a great week and happy crafting!